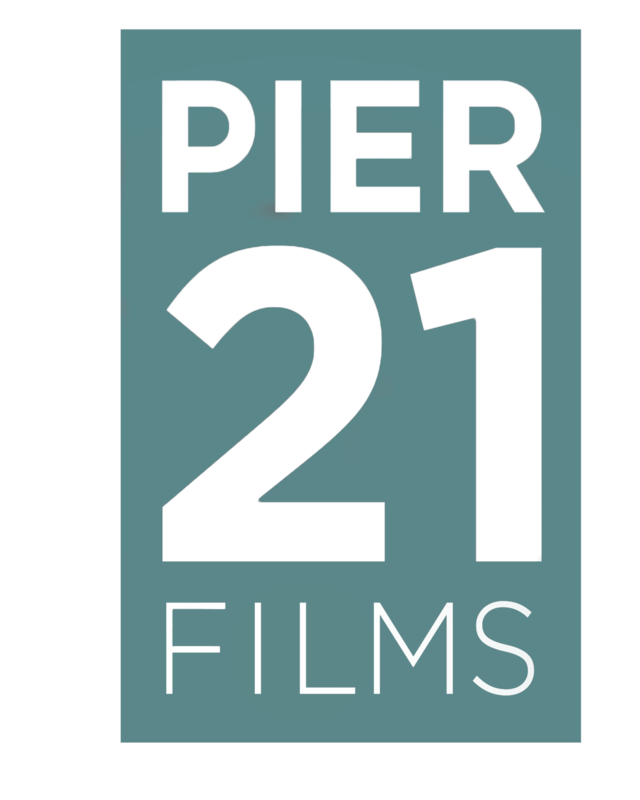 Pier 21 Films is a boutique television and film production company that builds on founder Laszlo Barna’s history of creating award-winning scripted and non-scripted television series, mini-series, movies of the week, and feature films. Pier 21’s reputation for the development, production, financing and packaging of innovative, top quality programming within North America and for the international marketplace continues to grow. We are currently producing the satirical series The Beaverton for CTV. Notable past credits include the critically acclaimed MOW Jack (CBC), Wrath of Grapes: The Don Cherry Story II (CBC) and Treasures Decoded (History Television, Discovery UK, Smithsonian Channel, France 5 and Australia’s SBS). Gemini award-winning producer Laszlo Barna has 30 years of experience in the film and television industry. The dramatic and documentary programs that bear his imprint are well-known for their creative excellence, exceptional craft, and dedication to gripping storytelling. Laszlo’s productions have been recognized worldwide and have received numerous national and international awards. Following the acquisition of his company Barna-Alper Productions in 2008, Laszlo became President of Entertainment One’s (eOne) Television Division. At eOne, he was involved in an extensive slate of projects for both Canadian and American television networks. After successful years at eOne, he left the company and returned to his roots, forming the independent production company Pier 21 Films Ltd. Since forming Pier 21 Films, Laszlo has Executive Produced mini-series, MOWs, factual programming, and, most recently, The Beaverton, going into its second season on The Comedy Network. He continues to work with the company developing a healthy slate of feature films, hour-long dramas, and half-hour comedies. Firmly committed to the Canadian production industry, Laszlo has served as Chair of the Canadian Media Production Association. He has also served on the boards of the Banff Television Festival, the Canadian Television Fund and Film Ontario. President of Pier 21 Films, Melissa Williamson teamed up with veteran TV and film producer Laszlo Barna in 2010 during the founding of the Toronto-based prodco. Named one of Playback’s ‘5 to Watch’ and The Hollywood Reporter’s ‘Next Gen: 20 Young Canadian Stars on the Rise in Hollywood,’ Williamson began her career in Los Angeles with leading independent Blueprint Entertainment before joining Entertainment One’s development team in 2008. Most recently serving as Executive Producer on Pier 21’s multi-season news satire, The Beaverton, her earlier producing work includes: Jack, a made-for-TV movie about the late Canadian politician Jack Layton, international co-production Treasures Decoded and CBC mini-series about Canadian sportscaster Don Cherry. Nicole Butler has 15+ years of experience in Canadian television production. She has worked as a line producer and a production manager, and as a lifestyle/reality format producer and writer/director. Her background includes business affairs and acting as a VP of Production for both Barga-Alper and Entertainment One. Her credits encompass work on a wide range of television formats—drama, comedy, documentary, variety, reality and lifestyle. Bill Lundy is Vice President of Development for Pier 21 Films, leading the company’s Comedy and Drama slates. Prior to joining Pier 21 in 2018, Lundy was Production Executive, Comedy at Bell Media, developing and producing shows such as LETTERKENNY, THE BEAVERTON, and JUST FOR LAUGHS: ALL ACCESS. Lundy got his start in programming at Alliance Atlantis before moving over to CTV in 2007. Bill was named in The Hollywood Reporter’s Next Gen Canada: 15 Hottest Talents Under 35 in 2014. 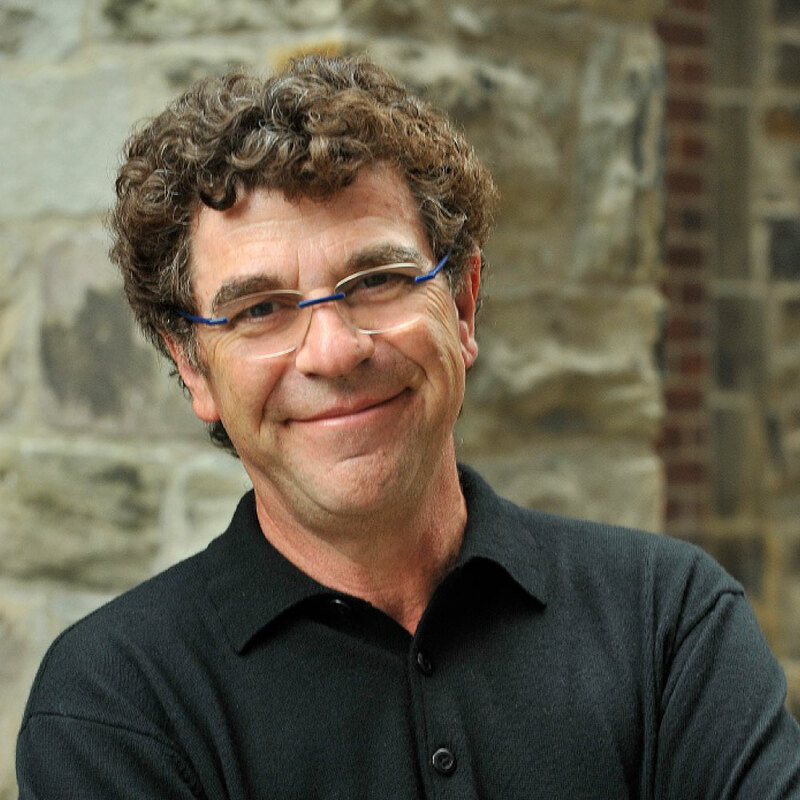 Bill was a production executive on Letterkenny, CraveTV’s smash hit first original series. 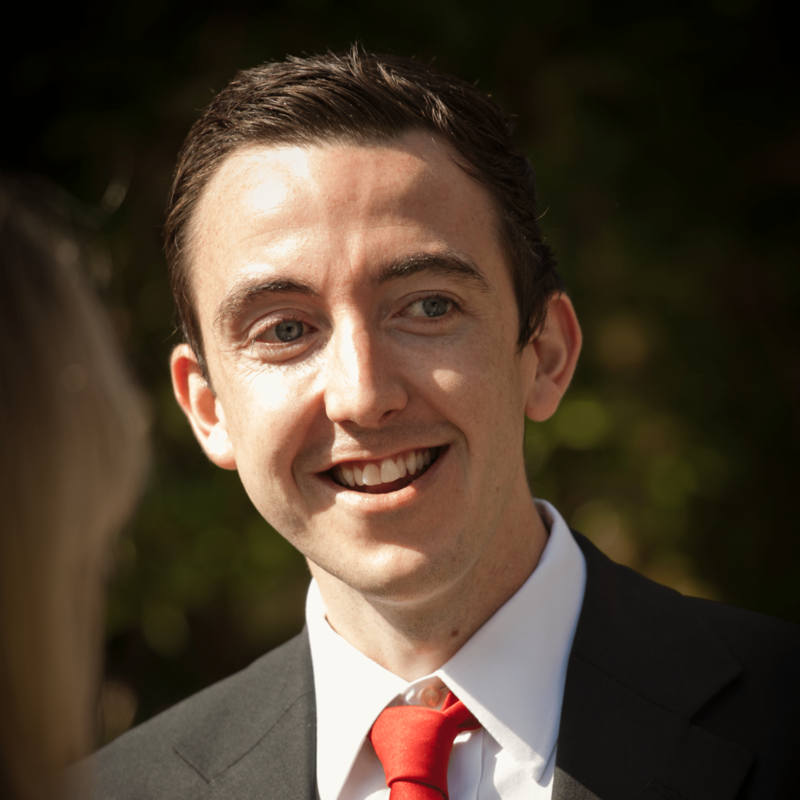 Lundy and executed The Comedy Network’s hit satire series The Beaverton. Other series Lundy has worked on include Just For Laughs: All Access, Funny as Hell, Match Game, Spun Out, digital series Space Riders: Division Earth, and HBO Canada specials from Neil Patrick Harris and Ellie Kemper. Kristen spent the first six years of her career as a story coordinator, working on such shows as Little Men, Peter Benchley’s Amazon, The Zack Files, Radio Free Roscoe, 1-800-Missing and TheBlobheads. 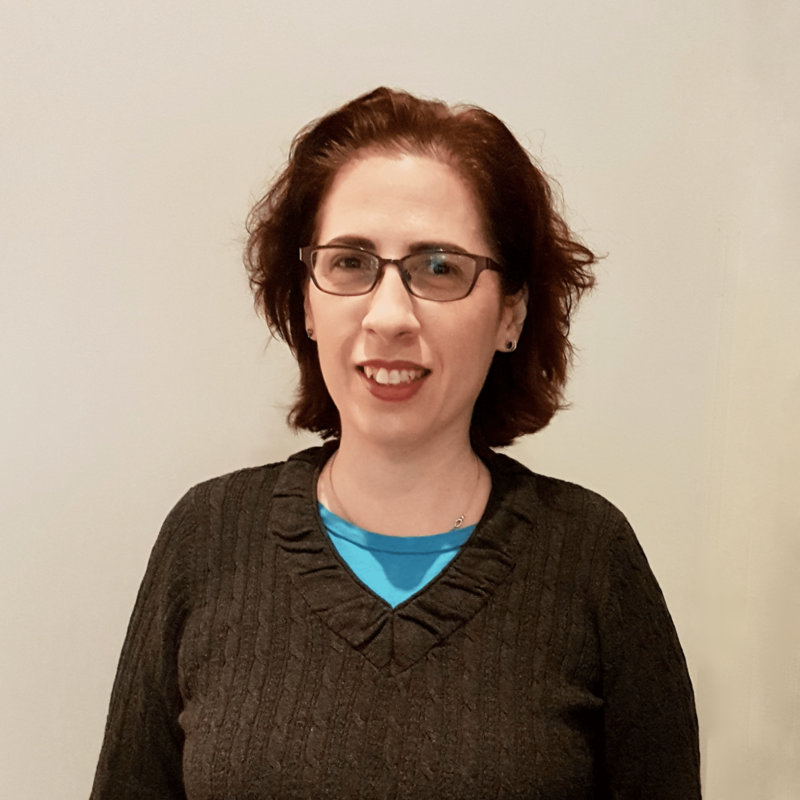 In 2004 Kristen joined the corporate side of the business as a Drama and Factual Coordinator for Barna-Alper Productions where she oversaw their various projects from development to completion. In 2008 she made the move over to documentaries, working seven years as an Operations Manager, handling distribution and publicity. After a brief stint in children’s programming at Radical Sheep Productions, Kristen is please to be back in scripted programming with Pier 21 Films. 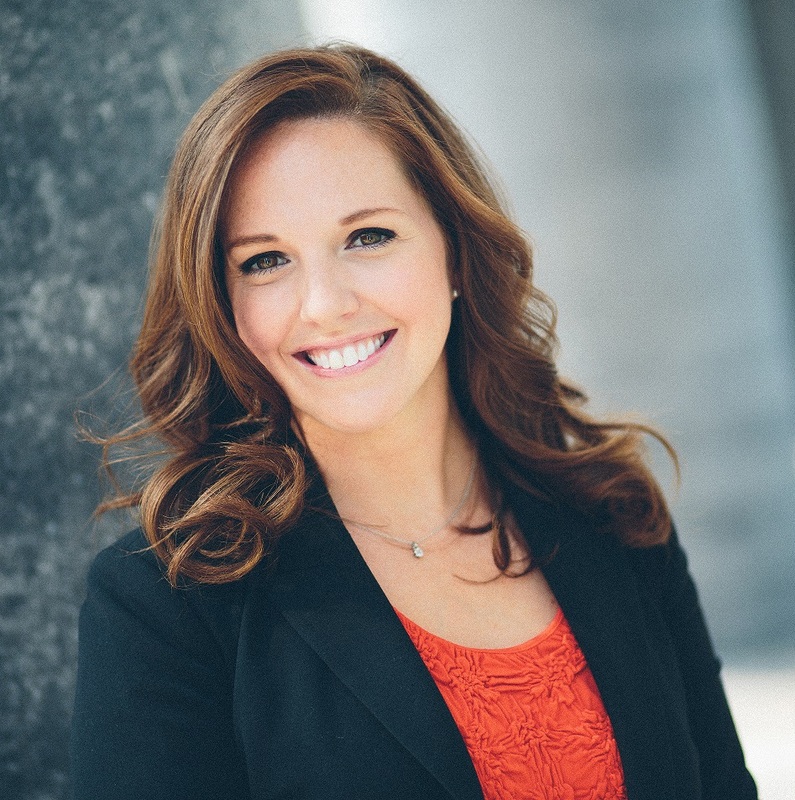 Jen McLean graduated from the Humber Television Writing & Producing post-graduate program in 2015. Before that she studied Humanities & English at Carleton University, a degree she totally uses and definitely wasn’t a waste of money, mom. Since then she has worked on a variety of productions, including features, and scripted & reality television. She worked as a production coordinator on several shorts for the Canadian Film Centre, and one time as an art department PA, even though she’s never even been able to colour inside the lines. 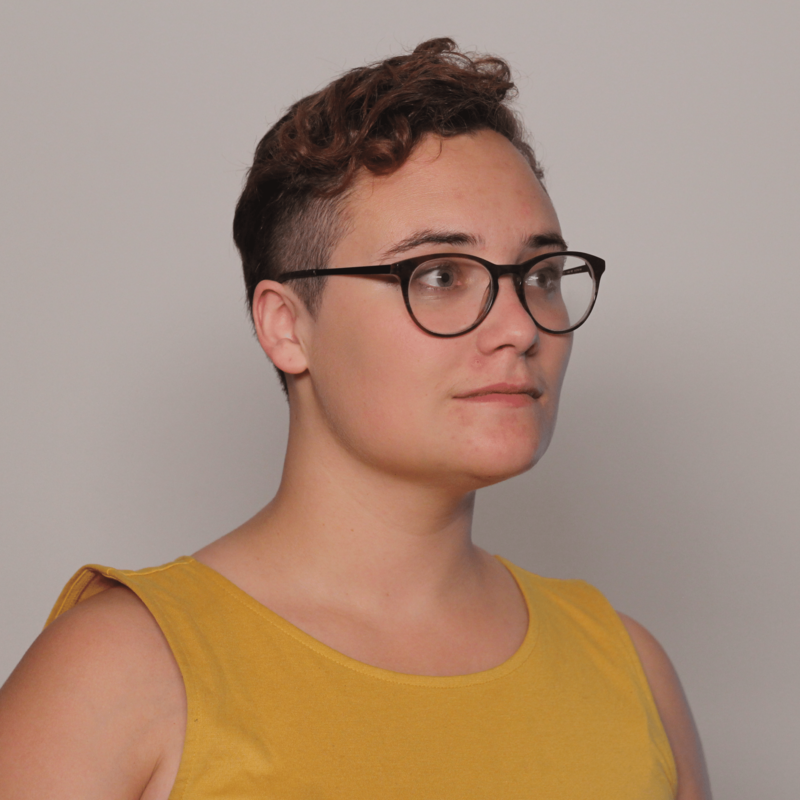 In 2016, Jen joined Pier 21 Films as an intern to assist in the development, prep and production of The Beaverton, and she never left. During her time at Pier 21 Films, as an intern, producer’s assistant and then production & development coordinator, she has worked extensively on the comedy show The Beaverton, as well as on Pier 21 Films’ development slate.